Preparation is crucial when taking a construction dispute to court, a new legal ruling has underlined. 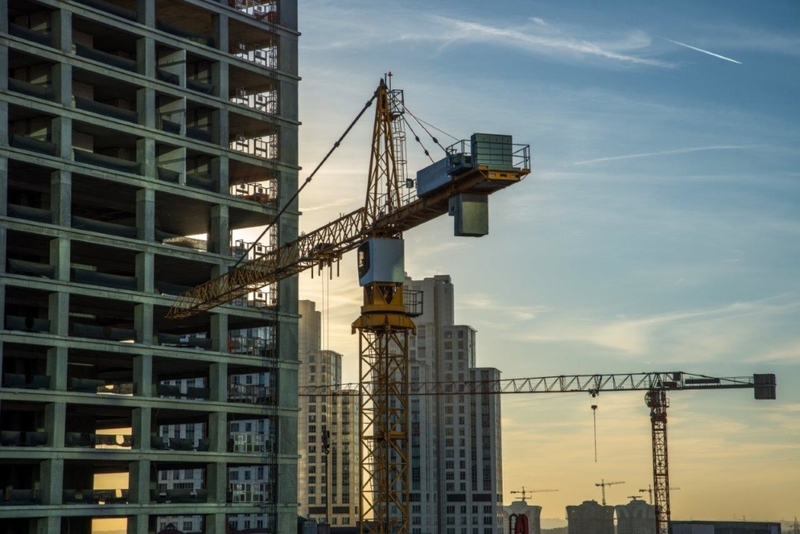 Construction consultancy MPG says the High Court decision should also serve as a reminder to contractors that they need effective programmes in place before commencing a contract in case there is a dispute in future. The claimants in Clutterbuck and another v Cleghan lost because they failed to call an important witness, and the court refused to allow them to plug gaps in expert evidence at the last minute.